You want recommendations on how to reduce the tariffs of a gas transportation agreement. So much work and not enough time to do everything. Somebody with non-business development background has joined your team, but you don’t have enough time to train her. You are the CEO of a promising new oil company and you need some extra help for a particular transaction. Your BD team has just presented a great new opportunity, but you want some more clarity on whether the opportunity is a strategic fit and on why the Seller is divesting this asset. You have been asked to look for disposal candidates in your company’s portfolio. This could have a significant impact on your company, so this portfolio rationalization has to be kept confidential. You need somebody from outside who can work on this under discretion. A TPOSA for one of your platforms has worked well for years, but now you need someone to negotiate more equitable terms as the oil prices are going to be lower-for-longer. Your company is entering this new country and you need a summary of the commercial highlights of the production sharing agreement in country. You need somebody to run a workshop on your new strategy who understands both the commercial and technical side of things. You are working on this corporate acquisition and you need independent advice and extra manpower. You need someone who can transform an Information Memorandum into a sales document. You need someone who can set-up a dataroom and understands what type of information should go in it. Salève Energy Partners has the expertise to advise you on all these issues (and more). Salève Energy Partners helps you help your oil industry clients. You need somebody who can verify your client’s production profile and 1P reserves. Your bank is considering to provide reserve-based debt and you need somebody to assess the subsurface risks associated with those reserves. A key person on your client’s team does not understand the details of the deal structure you are proposing, you need somebody who can explain these in terms he understands. 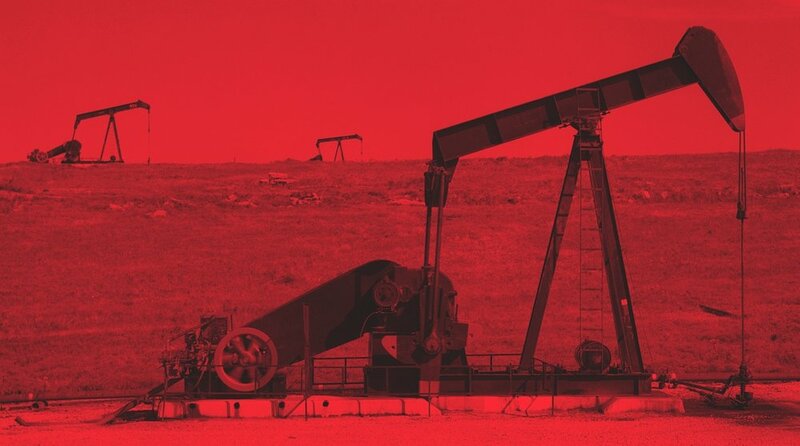 You need someone with an oil company background to complement your pitch team. Your client’s decision-making process is so slow, they are almost missing out on a transaction. You need someone who can help to get things moving. Your associates are losing time because the client is providing them information in the wrong format; you need somebody who can convince your client why the associates need the info in that particular format. You need somebody to run a workshop for a client who understands both the oil company’s side and the advisor’s side of the issues at hand. Your institution has been asked to provide a Letter of Credit for a new development; you need someone who can review and advise on the technical aspects of the development plan but who also understands the financial aspects. You need someone to write the non-financial part of the pitch book. You need a better understanding on how committed your client will be to the acquisition you are writing a letter of intent for, so you can de-risk the fees by charging a higher retainer fee. It appears that most technical people on your client’s team are not convinced you add value, maybe having someone on your team who 'talks their talk' will improve relations. Changes are being made on the definition of PRMS; you need somebody to explain how these changes will your view of reservoir risk. Salève Energy Partners helps your investment in the Oil and Gas Industry to become more profitable. Should we invest in portfolio company operating in a mature basin (with lower risks, but also lower rewards) or in one operating in high risk, high reward region? making organic investments to existing portfolio company. You need somebody to do a technical review of the deck on an oil company. The partners in our fund want a briefing on the oil company the fund is investing in. We need somebody to explain to our limited partners the results of the recent well campaign, what effect this will have on the field development plan and on the capital required. You are looking for somebody who can introduce you to potential new management teams. Salève Energy Partners answers the questions you might have about the Oil Industry. You are writing an article on the oil industry and you need some insights from somebody with in-depth knowledge of the industry. You would like to get an unbiased explanation on fracking. What is the decision-making process in an oil company? Does the oil industry still have a role to play in the Energy Transition?